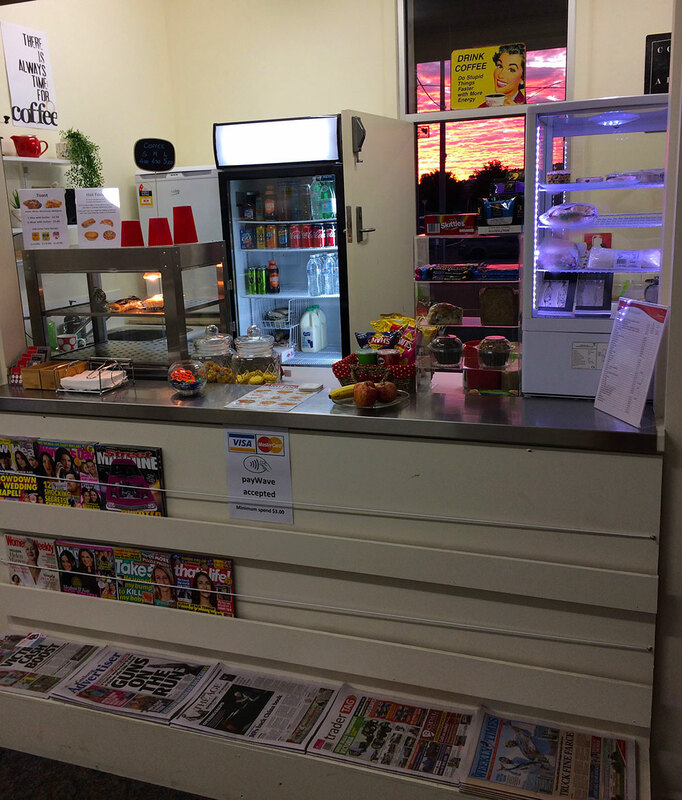 The kiosk is located inside the waiting room which is both heated and air conditioned. The waiting room is also equipped with two vending machines for when the kiosk is closed. 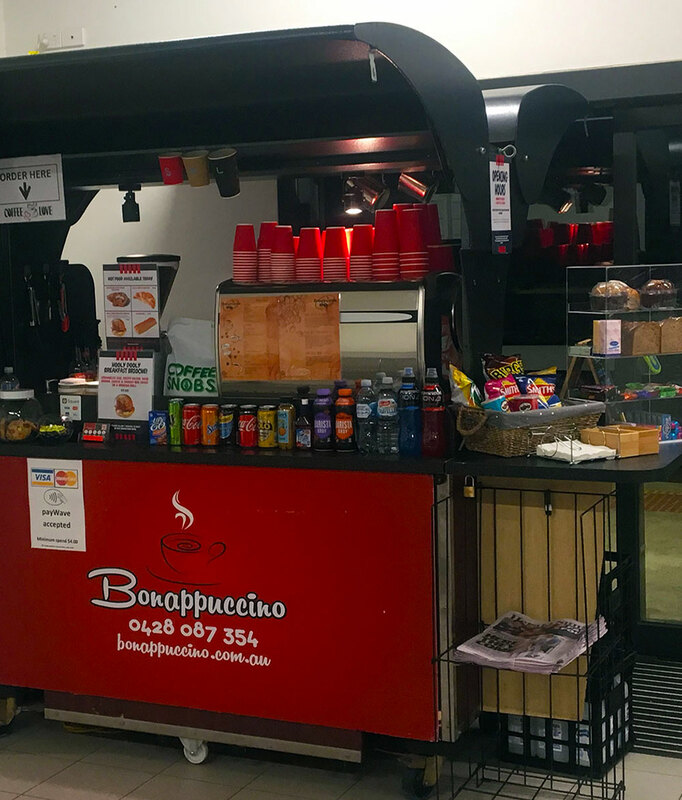 The kiosk not only sells hot beverages but has a huge range of cold drinks, snacks and hot food including bacon & egg brioche, sausage rolls & ham & cheese croissants. Our current opening hours are Monday to Friday 4:45am – 10:00am and some weekends. We look forward to making your journey to town a little more comfortable. The waiting room is heated and air conditioned so it is the perfect place to grab a hot cuppa whilst waiting for your train. We also have a great variety of cold drinks, snacks and hot food including bacon & egg brioche, ham & cheese croissants and sausage rolls. Our current opening hours are Monday to Friday 6:15am – 9:30am and some weekends. We look forward to making your journey to town a little more comfortable. I consent to Bonappuccino collecting my details through this form.